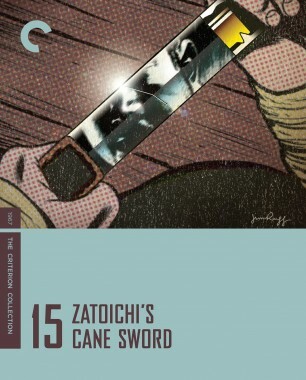 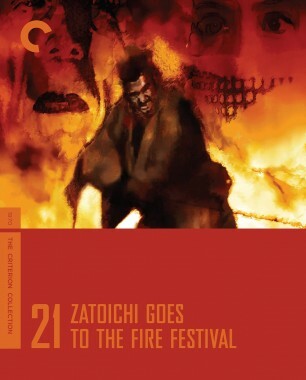 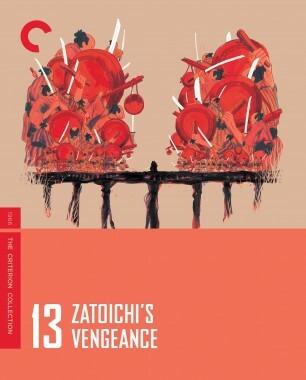 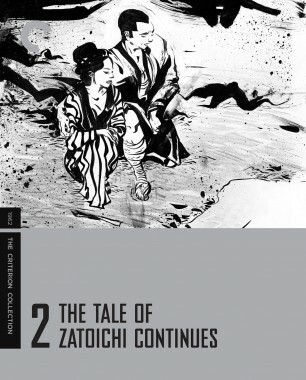 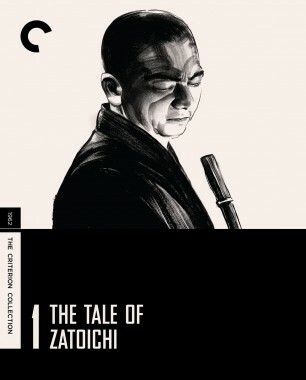 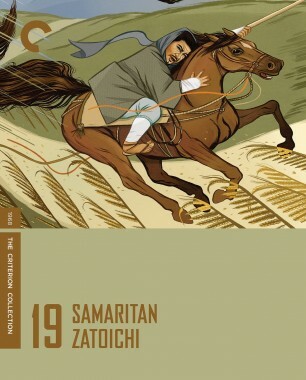 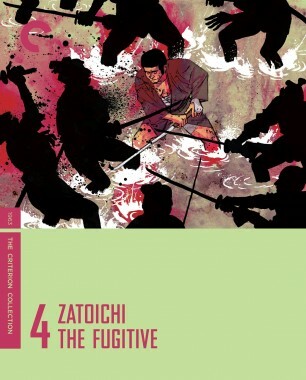 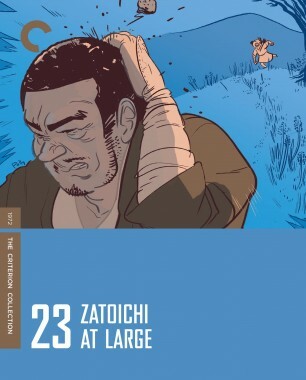 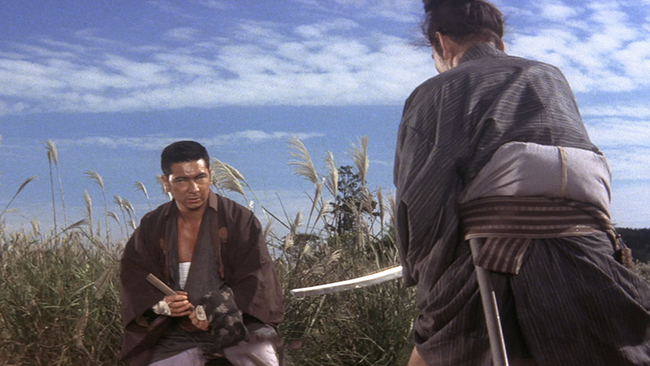 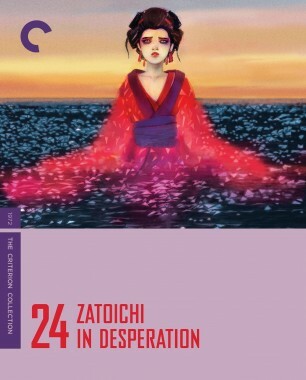 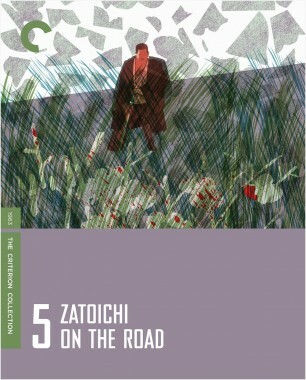 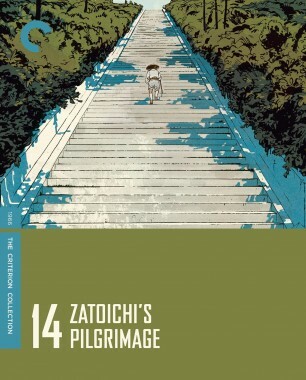 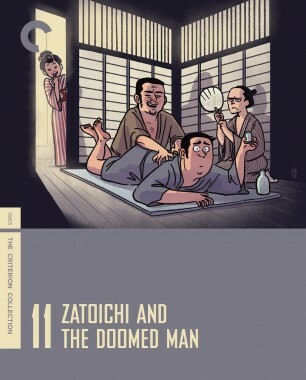 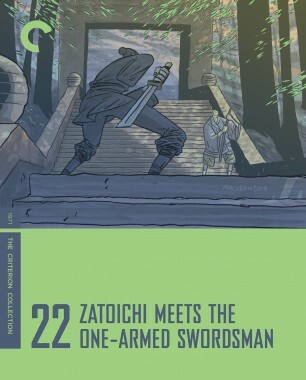 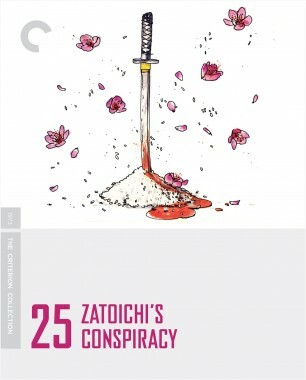 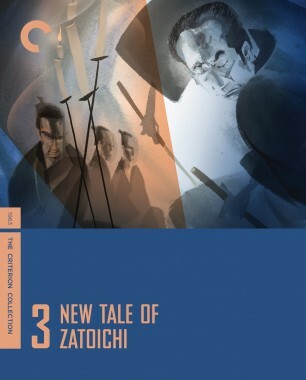 Bursting at the seams with vibrant characters, disarming humor, and startling swordplay, Zatoichi: The Blind Swordsman represents Japanese action cinema at its crowd-pleasing best. 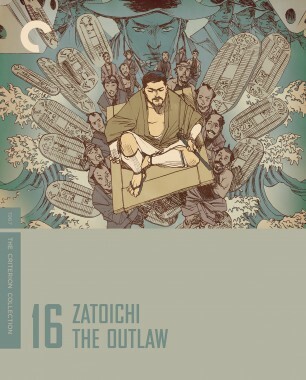 Over the course of twenty-five installments produced between 1962 and 1973, the eponymous renegade, a blind masseur played with preternatural self-possession by Shintaro Katsu, roams from town to town upholding honor and meting out justice to a wide-ranging cast of villains. 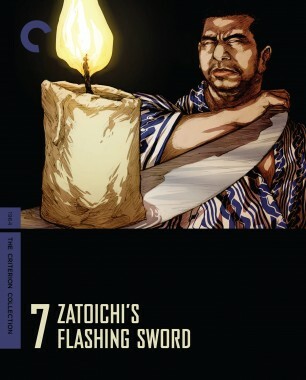 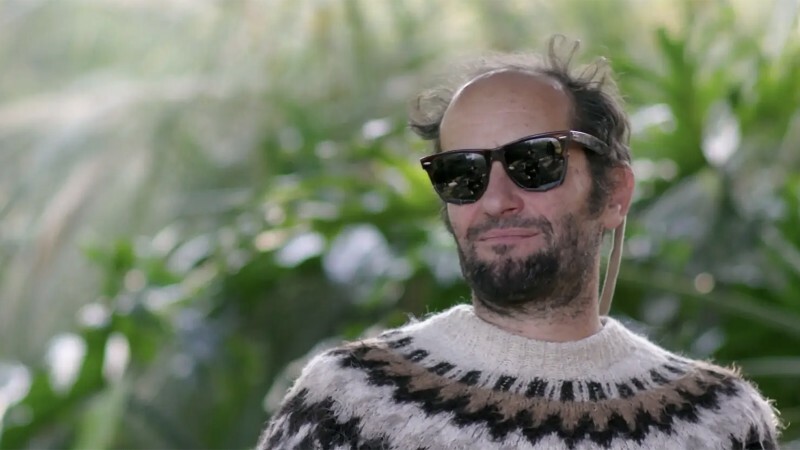 As the series plunges into deeper and darker territory, Katsu’s legendary performances shift from feigned docility to unbridled aggression and back again, revealing the complexity of a character as impossible to pin down as he is to forget. 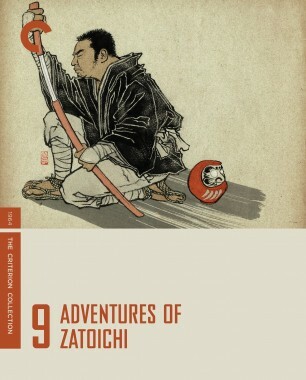 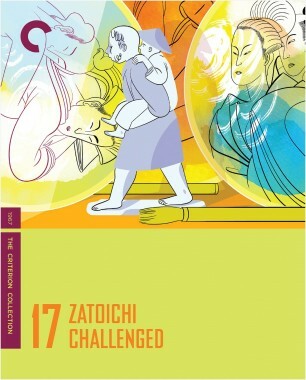 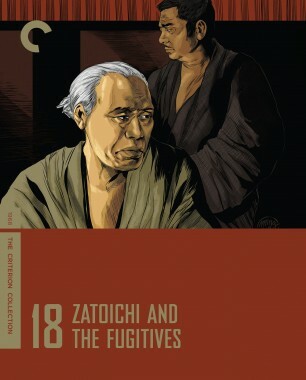 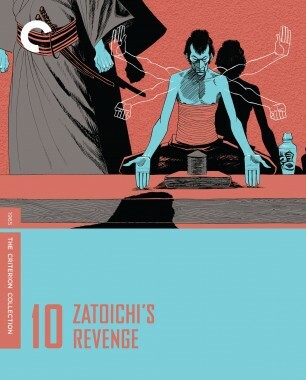 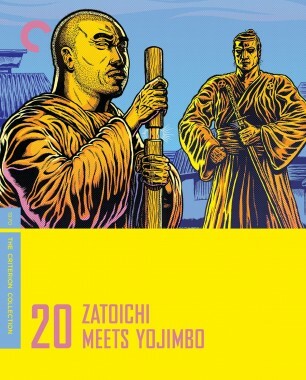 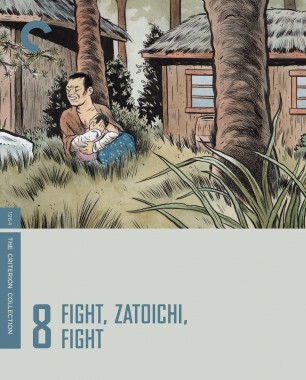 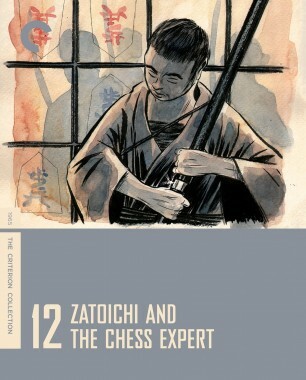 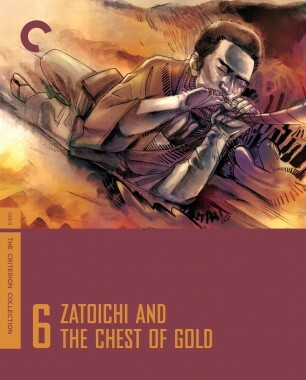 In the below video, excerpted from a program on our deluxe Zatoichi box set, Asian-cinema expert Tony Rayns unpacks the significance of the hero’s name and the strict social hierarchy that the character so gleefully upends.